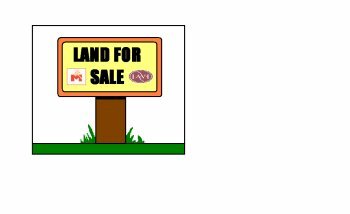 c. 8.8 Acres of Lands for Sale by Private Treaty. Road frontage on Doocastle/Charlestown Road. Suitable as an additional holding or out farm. Further particulars and maps on application.